The City of Joondalup requires a building permit for any type of development including patios, houses, pergolas, carports, shade sails, and sheds before any works can begin. 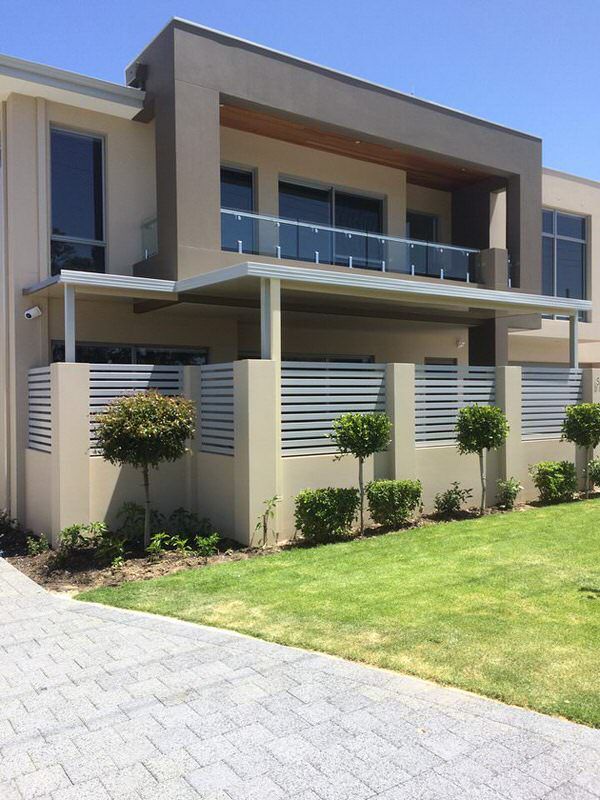 My Patio is available to design your new Patio, Carport, Pergola or Gazebo and provide the required drawings and documents for the City of Joondalup planning approval and building permit. We aim to make your building process easy once you decide to deal with your one-stop patio shop My Patio. for Free Quote and Estimate.